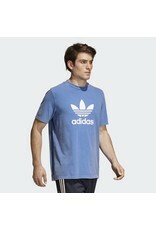 The bold archival colours of a 1983 adidas collection inspired the shades for this t-shirt. 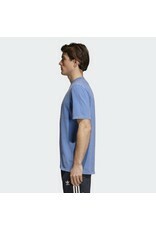 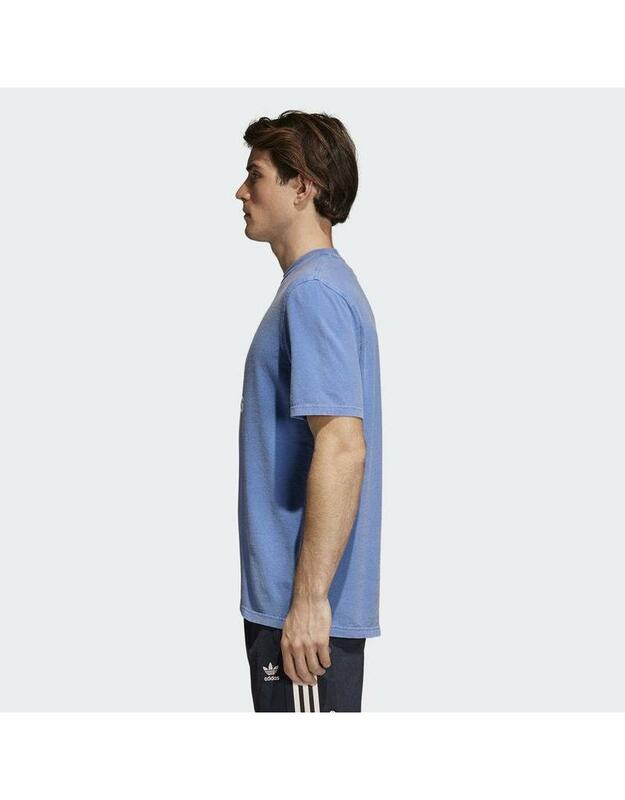 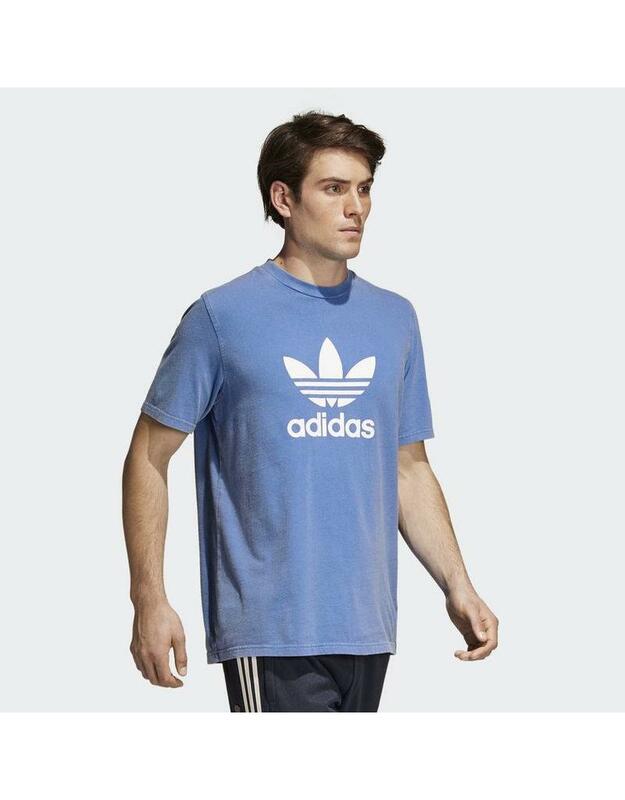 This men's adidas Originals t-shirt celebrates Trefoil pride. 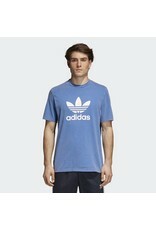 The large centre graphic showcases a contrast, rubber-print Trefoil logo. 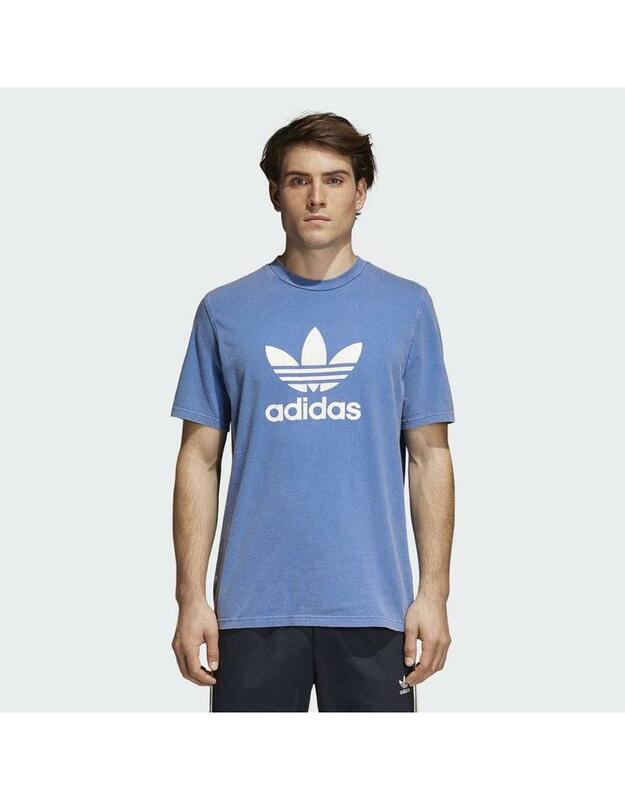 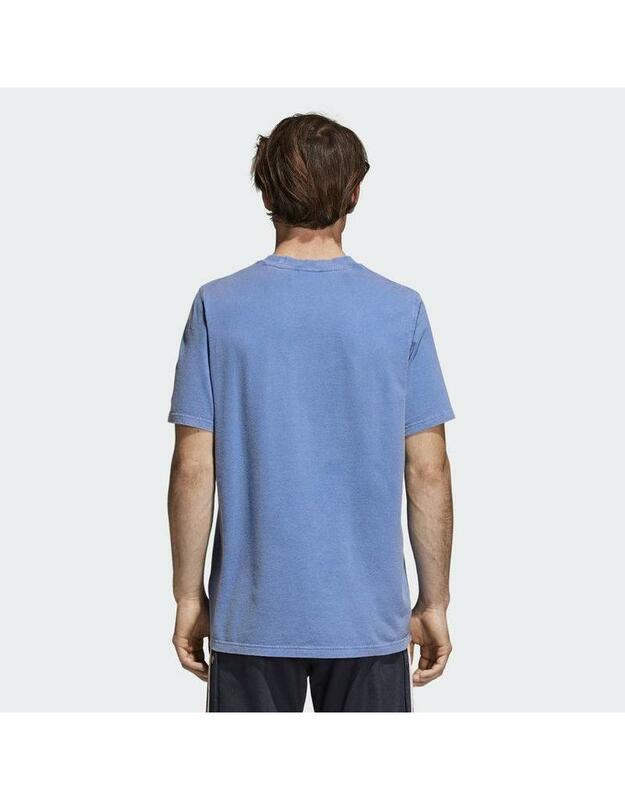 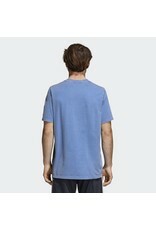 The tee is made of ultra-soft cotton jersey and has a classic ribbed crewneck for a comfy fit.